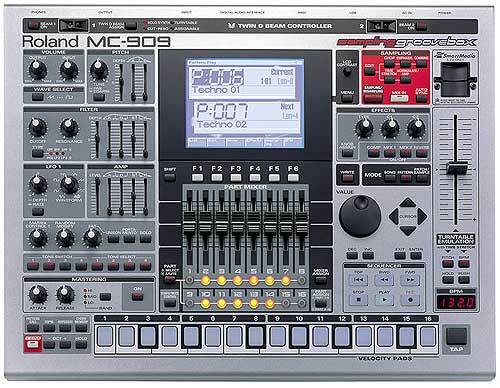 Expanding upon the phenomenal abilities of the renowned MC-50, the MC-50MKII MicroComposer is a dedicated sequencer with the SUPER MRC and SUPER MRP Performance System software built in. The MC-50MKII also reads and writes Standard MIDI Files, making it the best choice for musicians who need powerful sequencing and performance capability in a single compact unit. 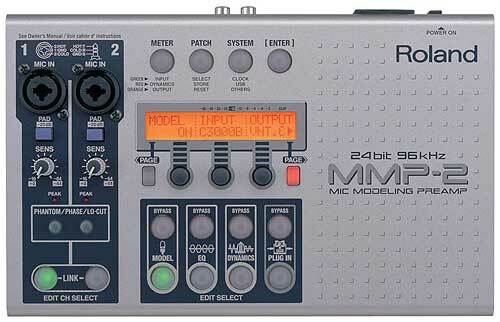 The MC-50MKII MicroComposer features SUPER MRC and SUPER MRP Performance System software. These applications are built into ROM, so there is no time spent waiting for the software to load -- unlike computer-based systems. 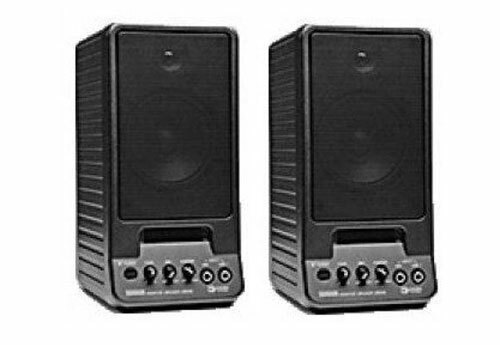 The MC-50MKII is very compact and lightweight, making it easy to carry and set-up at gigs or recording sessions. 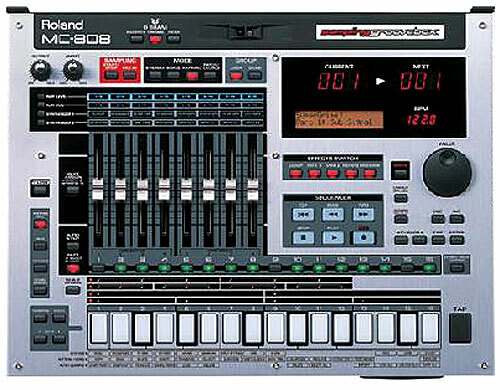 In addition, it supports Standard MIDI Files to allow the transfer of song data to any software-based sequencing system. 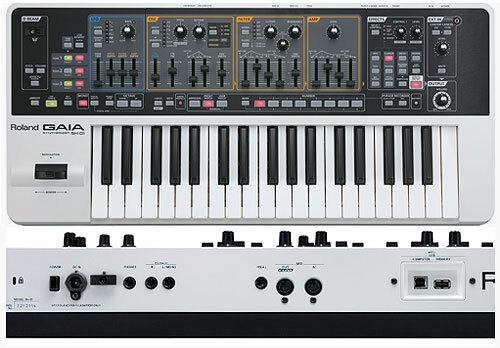 All of these features are offered at an affordable price and make the MC-50MKII ideal as a second sequencer in a complex MIDI system, or for playing back sequenced arrangements in a live performance. The MC-50MKII is also a powerful main sequencer, offering the utility of a dedicated unit, and the ease of operation and extensive editing capabilities suitable for all your musical applications. 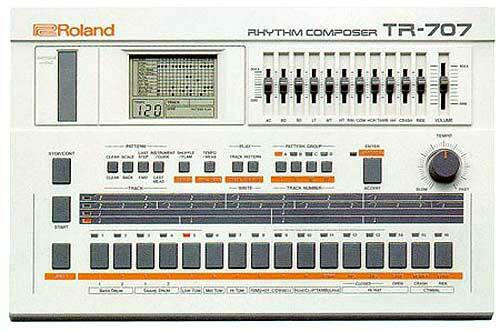 Eight songs can be stored in internal memory. 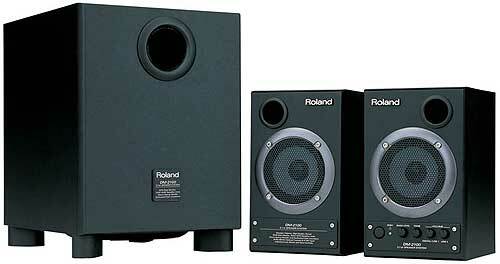 Each song can accommodate 9,999 measures per song or 40,000 events. 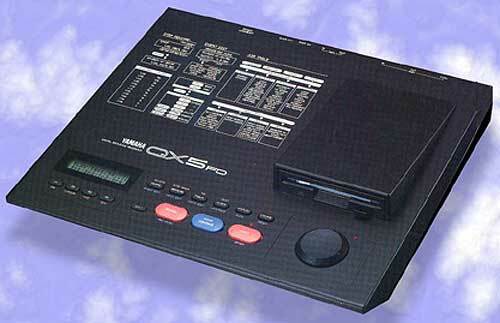 With the built-in disk drive, you can store approximately 150,000 events on a 3.5" floppy disk. 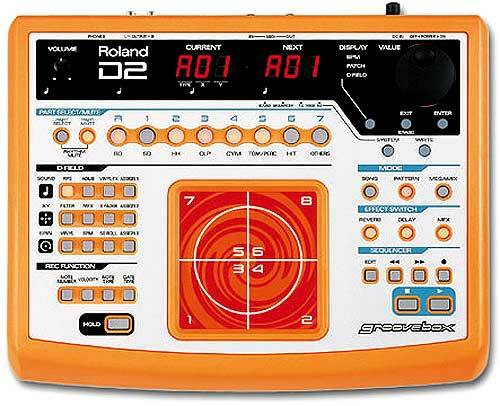 MIDI performance data can be recorded on eight independent tracks, each of which can address all 16 MIDI channels*. 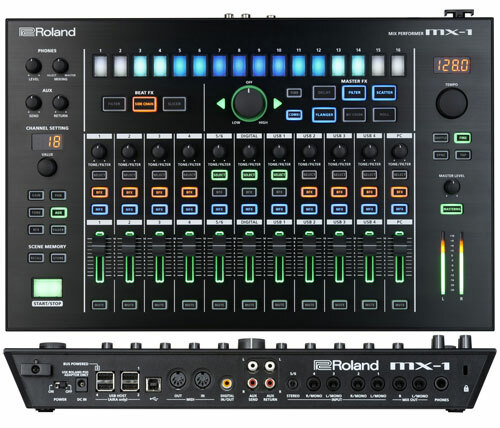 Any combination of the eight tracks can be assigned to either or both of the MC-50MKll's two independent MIDI outputs for simultaneous control of up to 32 separate MIDI channels. 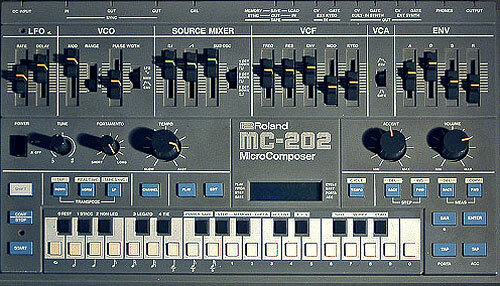 For modifying performance data, the MC-50MKII offers extensive editing capabilities comparable to computer-based sequencers, including event-level editing in the Microscope mode. 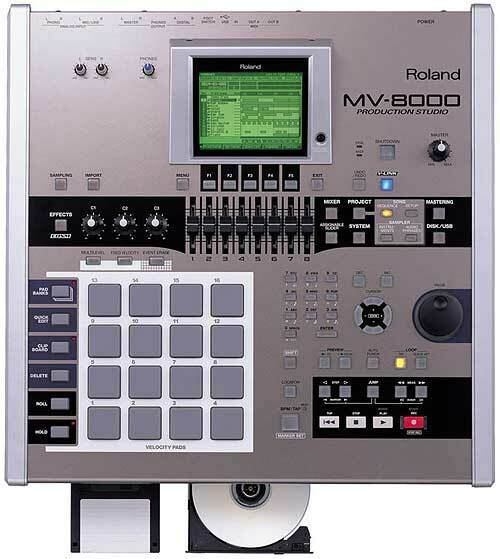 The built-in 3.5" disk drive allows song data created with MRC-500 software to be converted for use on the MC-50MKII. 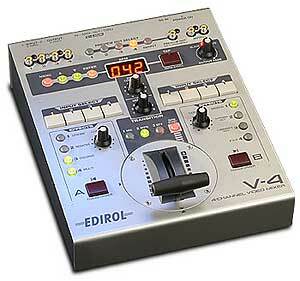 * With MIDI Exclusive Unit ID, up to 128 individual musical parts can be used per MIDI output. 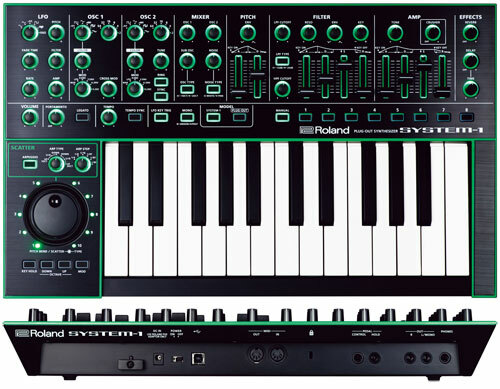 The MC-50MKII provides versatile sequencing functions and exceptional ease of operation, giving you greater creative freedom when recording and editing MIDI data. 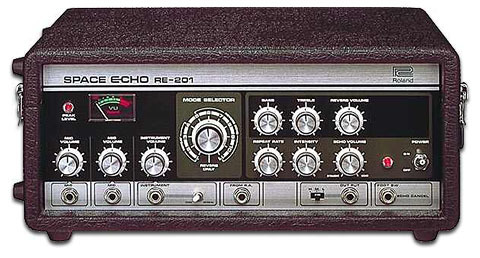 The MC-50MKII features two selectable recording modes: Realtime mode and Step mode. 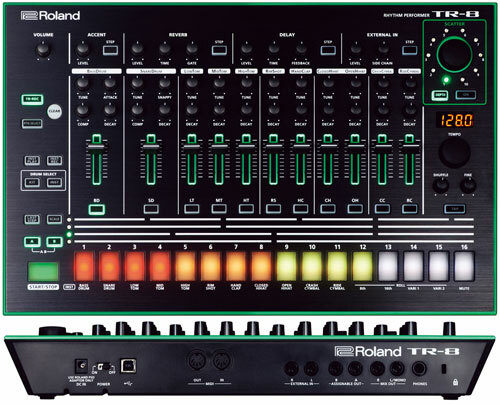 In Realtime mode, your performances from a keyboard or other MIDI controller can be recorded in realtime by simply selecting one of the eight Tracks. 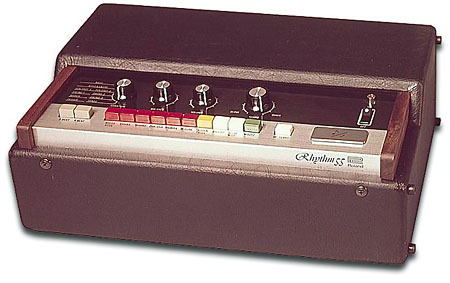 Realtime recording provides a choice of two methods: Count-In Start which provides a metronome intro, and Key-On-Start which starts recording when you press a key. 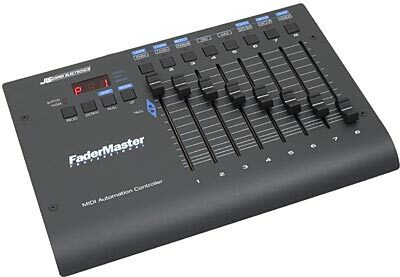 After a passage is recorded on a Track, you can record additional data on the same track using the Replace, Mix, Auto Punch-In, or Manual Punch-In functions. The Quantize function allows timing errors to be easily corrected with up to 1/32-note resolution. 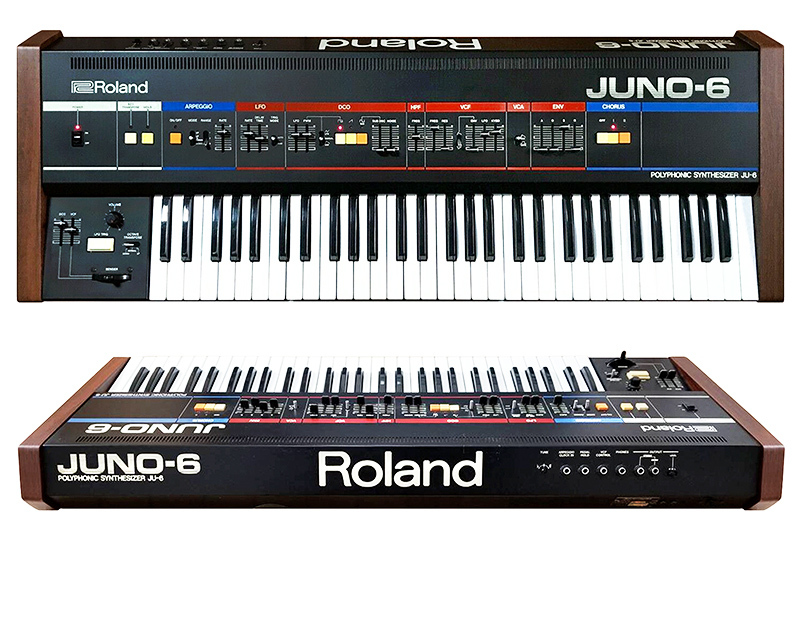 The rate of quantization can also be adjusted in several different levels, from ultra-precise accuracy to only slight correction for a more "human" feel. 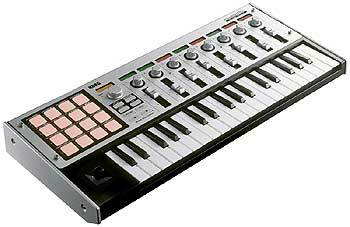 In Step Mode, you can enter all note parameters easily and precisely using the ten-key pad. 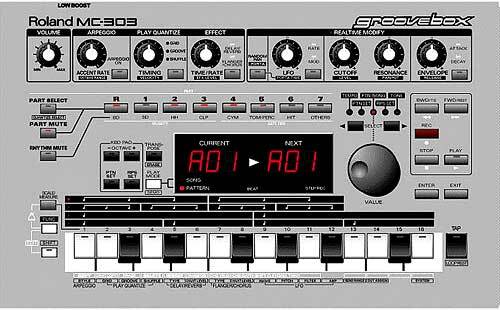 Or, you can select step-time and note length in advance with the alpha dial or ten-key pad and enter note number and velocity simultaneously from any MIDI controller. 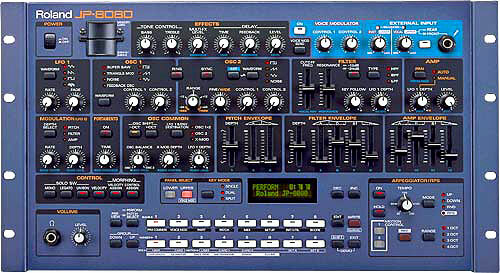 Step mode and Realtime mode can also be used in conjunction using the Realtime Modify function. For instance, you can record specific notes in step-time and change the velocity or timing in realtime. 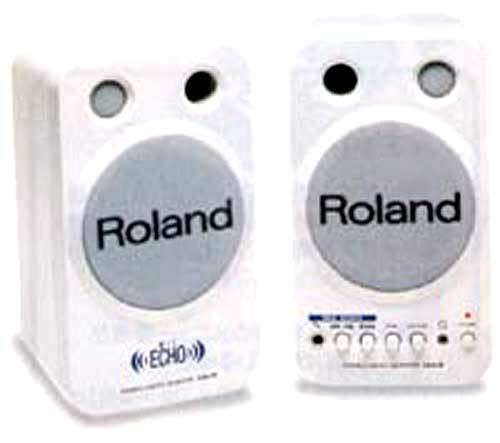 When data has been recorded on several tracks, it's easy to mute individual tracks using the Track keys, just like an audio mixer. 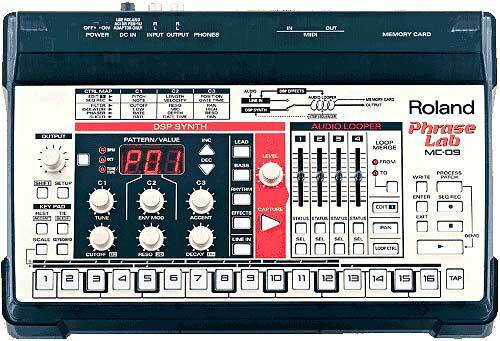 The MC-50MKII features a separate Rhythm Track that lets you record parts in real-time while the rhythm pattern is looping, like on a drum machine. 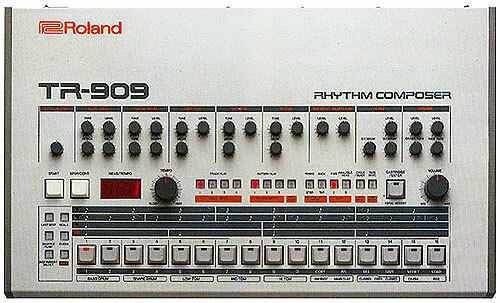 A total of 32 rhythm instruments can be used in a single pattern, and each instrument can be assigned to a separate MIDI channel. 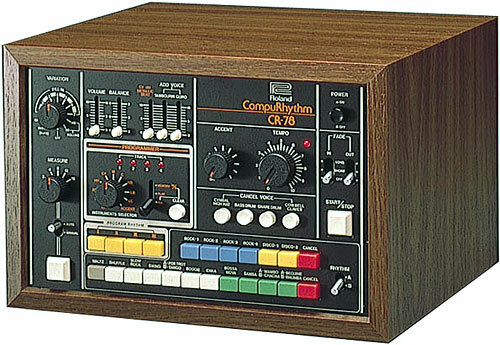 Complex rhythm parts can be created using several different rhythm sources, which makes the MC-50MKII extremeIy versatile as a rhythm composing device. 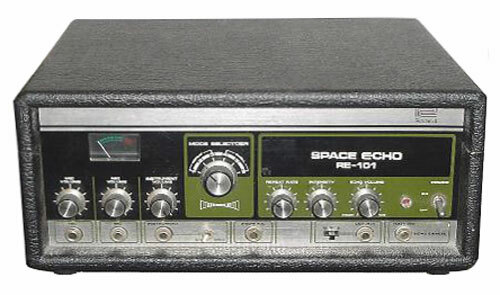 For instance, you could use a scratch sound from the DR-660 on the Rhythm Track along with a bass dnum sound from the R-8M Total Percussion Module. 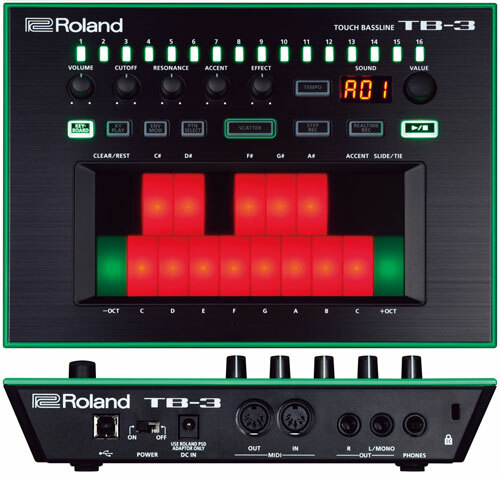 The independent Tempo Track enables you to record subtle tempo changes in Realtime by using the alpha dial, or controllers such as a pitch bender or the modulation wheel of an external MIDI device. 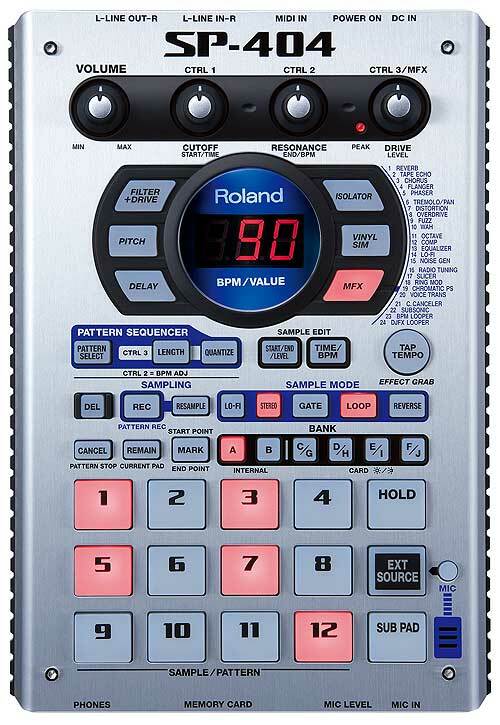 The MC-50MKII is packed with editing features that range from minute, event-level editing, to "macro" functions that can alter the parameters of an entire track. When editing on the "macro" level, the data from one track can be copied, merged, or extracted from the data on another track. Or, using the Multi-Edit function, you can edit a specific note at every point it occurs in the track. For example, you can select all the middle C notes and transpose them one octave higher. For event-level editing, Microscope mode allows you to isolate fractional parts of a measure for any MIDI value, (including Note Number, System Exclusive, Program Change, Control Change, Bender and Polyphonic Aftertouch), and change, erase, move or copy the data, or create an entirely new part. 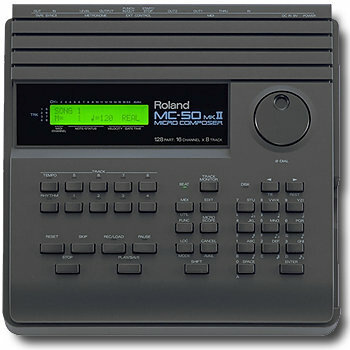 The MC-50MKII makes it easy to monitor a variety of MIDI events recorded on each track using the Track Monitor function. 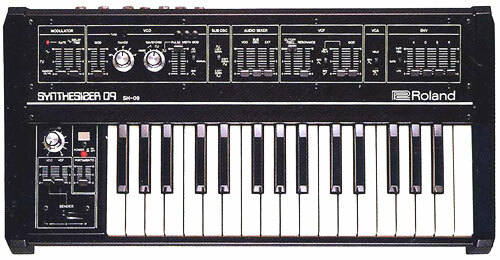 When you use thc ten-key pad to select a specific MIDI message, such as Polyphonic Aftertouch or Program Change, the status of track 1-4 or track 5-8 (with regard to these messages) is displayed on the LCD. This function is helpful when using the Microscope mode to determine which track should be set to edit a MIDI message, such as altering a Program Change number. 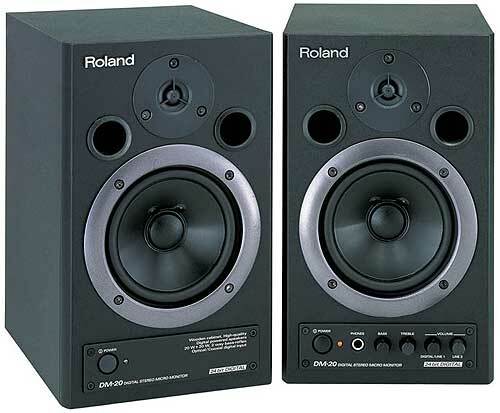 With MIDI Monitor, you can also monitor incoming MIDI mmsages in the same convenient manner. 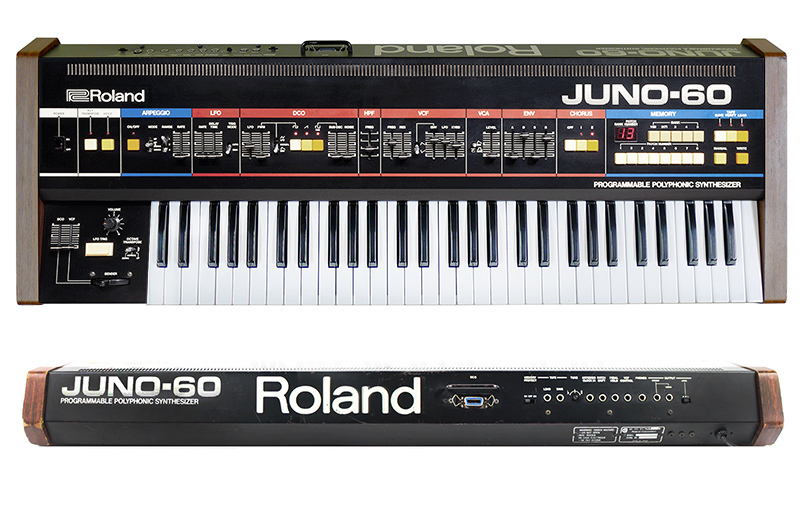 The MC-50MKII makes song arranging easy and intuitive with the Song Link function. Song Link enables you to link up to 20 individual sections such as verses, bridges and choruses, in any order you desire. 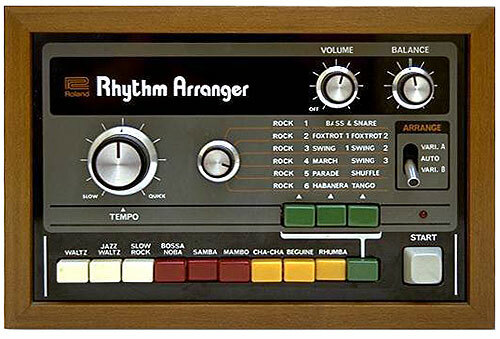 This function allows you to quickly create the arrangement you want, or experiment with completely new arrangements. Ten Locate Points are provided, each of which consist of eight user-definable locations and two points designating the beginning and the end of a previously recorded section. Each Locate Point can be named for easy reference. The Locate Jump function enabtes you to "jump" to a specified Locate Point, a feature similar to the auto-locate function on a professional multi-track recorder, but much faster. 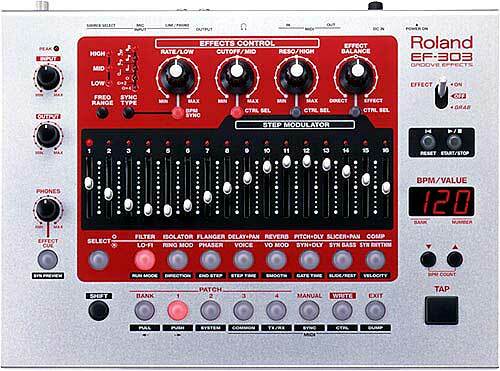 A Time Calculation function is also provided which can be used to calculate the performance time of a song at any tempo -- a helpful touch when producing music for videos and jingles. 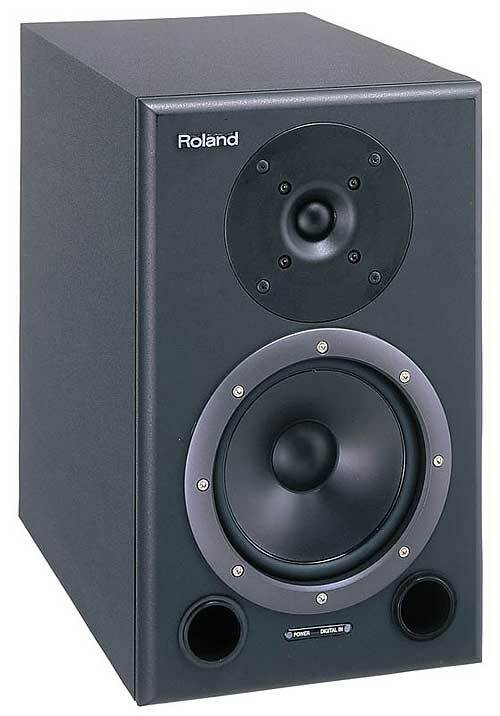 The MC-50MKII features the SUPER MRP Performance System (an upgraded version of the MRP-500 Performance Package) included in ROM, making it ideal for live performance. Since SUPER MRC data and SUPER MRP data can be stored on the same floppy disk, you don't have to use separate disks for sequencing and performance. Up to 99 songs can be chained together in any order, and the time between songs can be programmed in advance. These chains can be stored to disk for instant access to a variety of performance sets. If at any time you want to deviate from the programmed song order, a song can be deleted or inserted anywhere in the program. 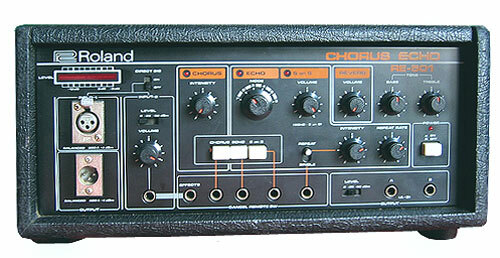 A search function is also prvided that allows the beginning of any song, or even a spedfic measure of a song to be located quickly and easily. 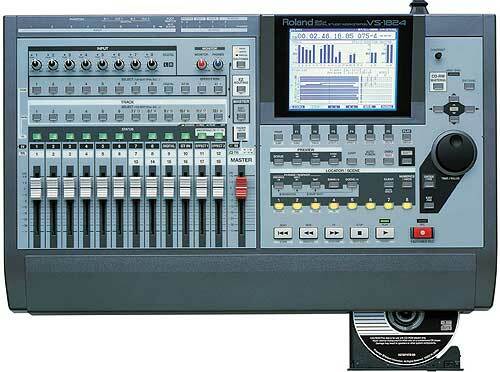 Specific tracks can be muted for playing certain parts live or for adding guest performances. 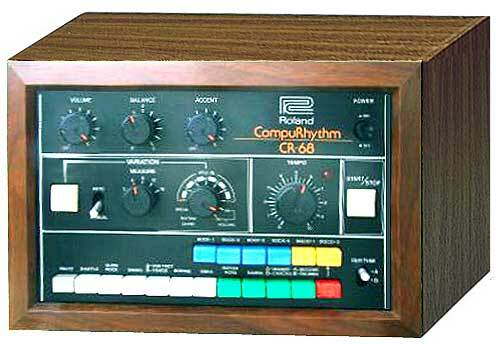 And for spontaneous jam sessions or extended solos, you can program a section of a song to repeat for as long as you like. 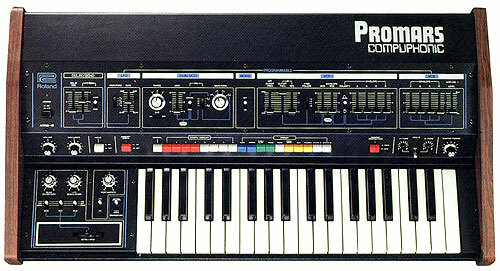 In addition to SUPER MRC formatted song data, the MC-50MKII can read and write Standard MIDI Files, enabling data created on computer-based sequencing programs to be played and edited on the MC-50MKII -- or vice versa. 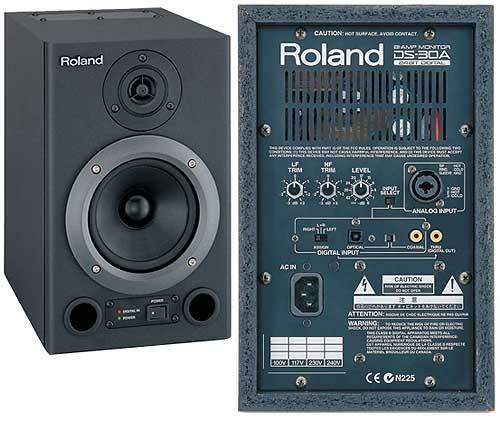 This is perfect for users with computer-based sequencing systems in their home studios, since they can easily play song data created at home on the MC-50MKII for live performance. 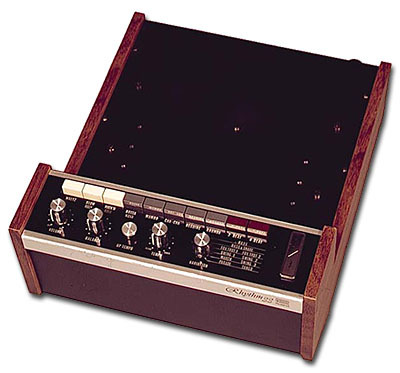 The MC-50MKII features the newly developed TAPE SYNC II system, allowing it to interface with multi-track recorders and VCRs. 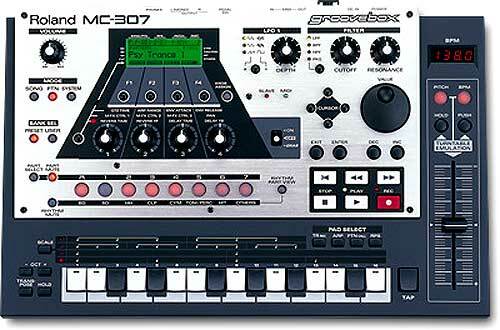 The MC-50MKII can even be synchronized from the middle of a song. 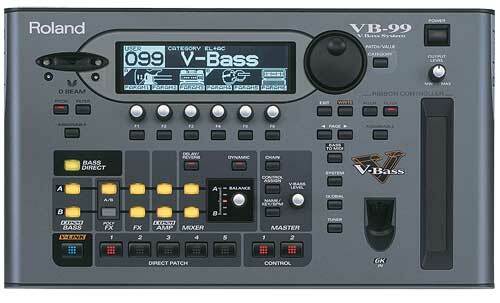 This feature is very convenient when combining sequenced parts with analog-recorded tracks such as guitar or vocals. 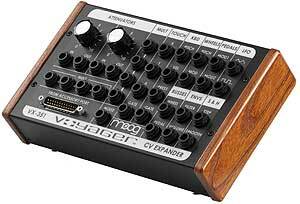 One of the MC-50MKll's useful displays allows you to monitor specific MIDI messages recorded on each track. 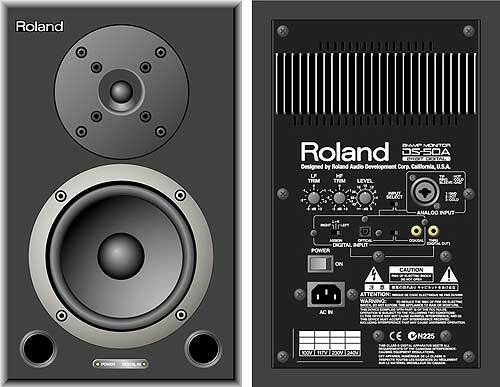 MIDI Monitor lets you check incoming MIDI data in the same manner. 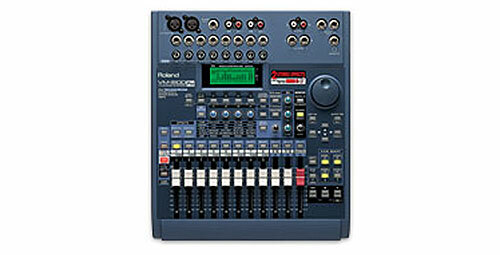 A separate button for each track enables tracks to be instantly selected for recording or editing and can also be used to mute tracks during playback. Track indicator LEDs let you know when a track is in operation. Both the SUPER MRC and SUPER MRP software are contained in system ROM. 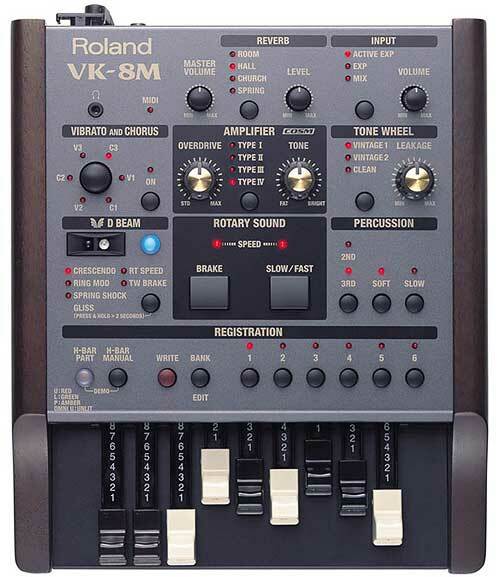 This feature enables you to operate the MC-50MKII immediately after power-up with no loading time. 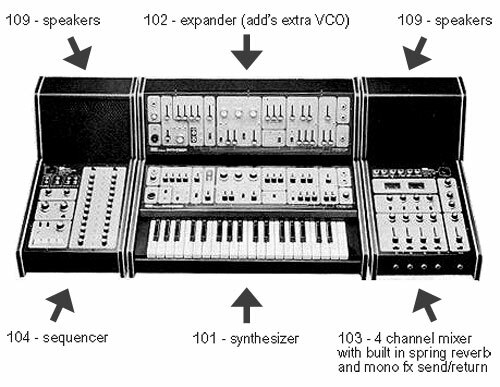 Two independent MIDI outs allow extemal sound sources to be controlled on up to 32 MIDI channels simultaneously. 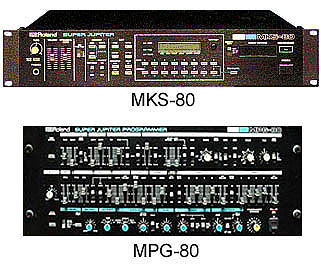 This newly devebped system makes it possible to synchronize the MC-50MKII with multi-track recorders or VCRs. It is even accurate enough to begin playback from the middle of a song. 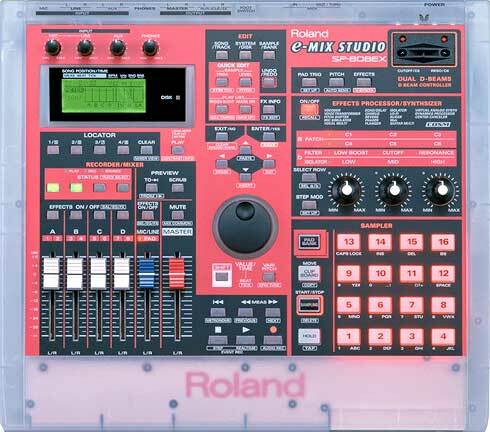 Urgently needing of a software program for Windows XP that can convert Roland Super MRC song files to Standard Midi Files. 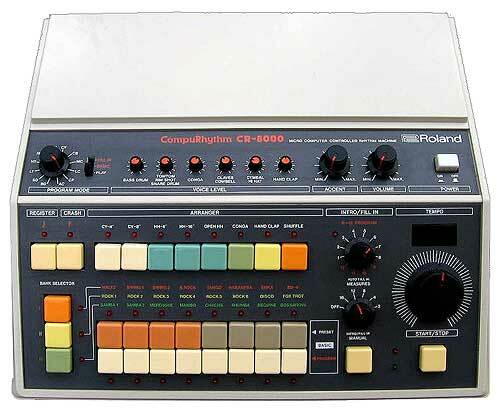 I have had an MC-50 MK 11 for what seems like all my life. I love it. has problems but I still try to 'work around' them to get my work done. I would gladly make a purchase over the Internet. Can`t wait to hear from you. Thanks ! 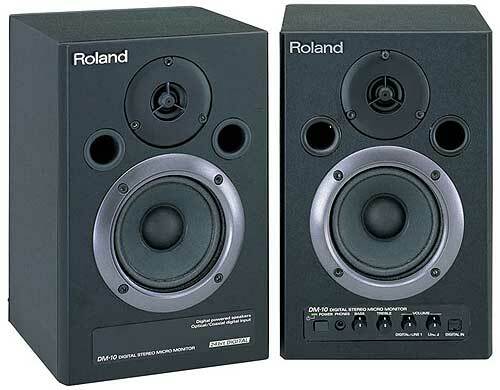 TENGO UN SECUENCIADOR ROLAND MC-50II Y POR NO UTILIZARLO DESDE HACE TIEMPO NO SE YA COMO MANEJARLO. TENGO MUCHISIMAS GRABACIONES. MI PREGUNTA ES COMO PUEDO CONSEGUIR LOS MANUALES DEL USUARIO. ESPERO QUE ALGUIEN LOS TENGA Y PUEDA ENVIARMELOS, NATURALMENTE LO PAGARIA. 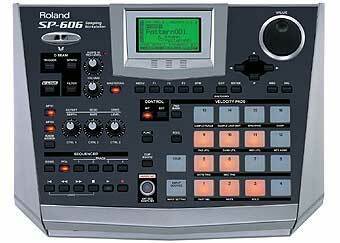 Where can I get a disk drive for a Roland MC-50mk11. 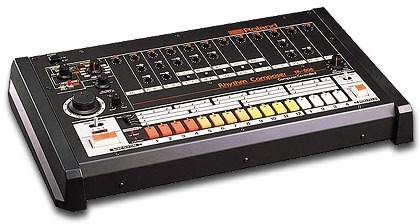 I contacted Roland and they said they don't have any. can i get the disk drive from. Did you get an MC50 disk drive ? If so where as I need one also !!!! 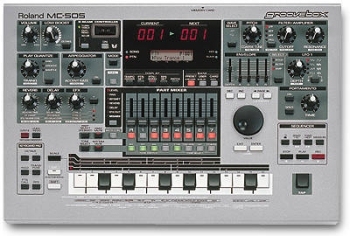 For those looking to replace the floppy drive in a Roland sequencer (MC-300, MC-500 or MC-50), they can be purchased from Route 66 Studios (see link above). disqueteras, ya que tengo dos funcionando y 4 en mal estado. Pleasssse, may I have the MC50 MKII manual in spanish? anybody knows where i can download or i can buy. Thanks and i will appreciate if you can give me information on this.